Guest review by That's How Kids Die. 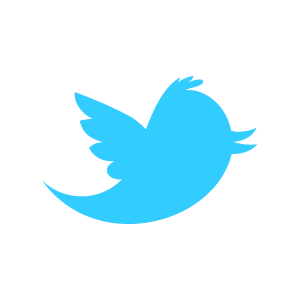 If you’re expecting an objective assessment of Trelldom’s Til Et Annet… I reckon you better look elsewhere. You see, I’m of the opinion that everything Gaahl touches, from the hammering satanic attack of Gorgoroth to the psycho-sexual industrialized freak-out of Gaahlskagg, turns to black gold. Now that I’ve fully admitted my man-crush on the notorious Norwegian vocalist, we can attend to the task at hand; espousing the virtues of Trelldom’s second album, which has been reissued by the fine folks at Hammerheart Records. 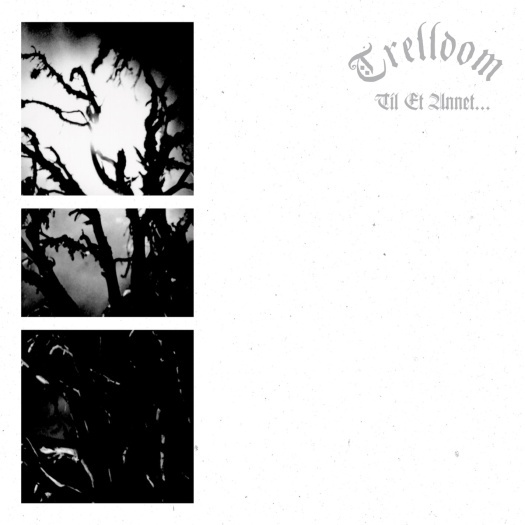 Trelldom’s sound is Norse black metal at its most pure; you won’t hear any of the quasi-industrial atmospheres or electronic flourishes that tend to pop up in Gaahl’s other bands on Til Et Annet. What you will hear is an impeccably played and composed slab of total Norwegian black metal orthodoxy, musically evoking the wintery landscapes that tend to grace Trelldom’s album art. It’s the kind of album that will freeze your blood in its veins, made all the more chilling by Gaahl’s eerie vocal performance. Largely free of the distortion and effects he employed in Gorgoroth and Gaahlskagg, the man’s raw talents are allowed to truly shine here. I’ve talked almost exclusively about Gaahl so far, but trust me when I say that the musicians backing him for Til Et Annet are far from slouches. Guitarist Valgard makes whipping out hateful, frostbitten tremolo riffage sound easy, while bassist Sir (now a member of God Seed) and session drummer Mutt deliver a solid, no-frills performance that serves as a perfect foundation. All these elements work in unison to create a frostbitten blizzard of an album, all cold, sharp edges and icy atmosphere. It should probably come as no surprise that Til Et Annet was produced and mixed by none other than Pytten at the legendary Grieghallen studios; the album possesses that classic raw, trebly Norwegian sound, albeit with a bit more burl behind it than many of the other black metal recordings of the time. The mix is dominated by the guitars and vocals, with the drums only coming through when Trelldom lets off the gas, and the bass MIA in true kvlt fashion. It’s a sound that’s been done many times over, but the combination of naked ambition, compositional skill and youthful intensity the band brings to it succeeds in making it positively sublime. Til Et Annet is as traditional a Norse black metal album as you’re likely to find anywhere, but it isn’t the style that makes the album stand out from the pack, rather it’s the level of craftsmanship; Scandinavian bands in corpse paint and spikes were a dime a dozen in 1998, but very few were releasing material of such exquisite quality. Essential grimness, to say the very least.